Being in New Orleans and not checking out Cafe du Monde‘s famous French beignets is almost like going to Paris and not visiting the Eiffel tower. 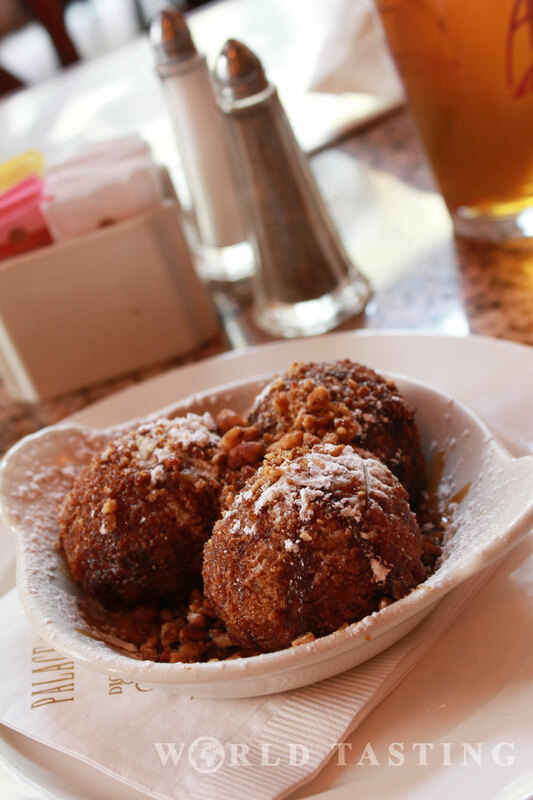 It is safe to say, beignets have become some sort of a symbol of New Orleans. All travel guides will lead you straight to the original coffee stand of Cafe du Monde (dating back to 1862) located right in front of Jackson square. Now, if you like to be in the center of the tourist vortex and you are after an authentic experience, then just line up and wait patiently for your turn to come (which may easily take up to 30 minutes). 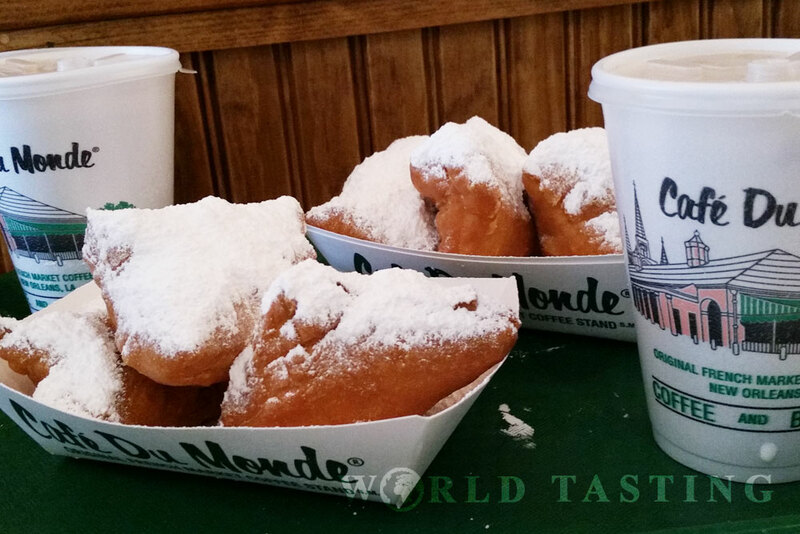 However, if you are not after the authenticity but instead after the taste, continue a few blocks down – right in the heart of Riverwalk Outlet Center you will find a smaller and more recent installment of Cafe du Monde wonderfully located at Mississippi’s waterfront. Queues here are rare, places are almost always available and you can enjoy your beignets at your own pace. 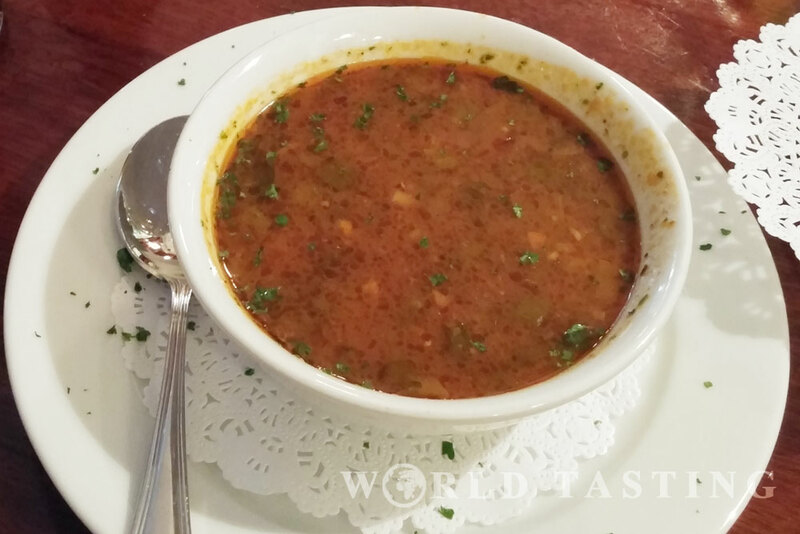 If you are a fan of fine dining (I am talking white table cloths, very attentive waiters, and exquisite tastes), you shouldn’t miss Antoine’s, the oldest French-Creole restaurant in New Orleans. The restaurant has been in operation for 175 years, and is still owned and operated by relatives of the original founder, Antoine Alciatore. 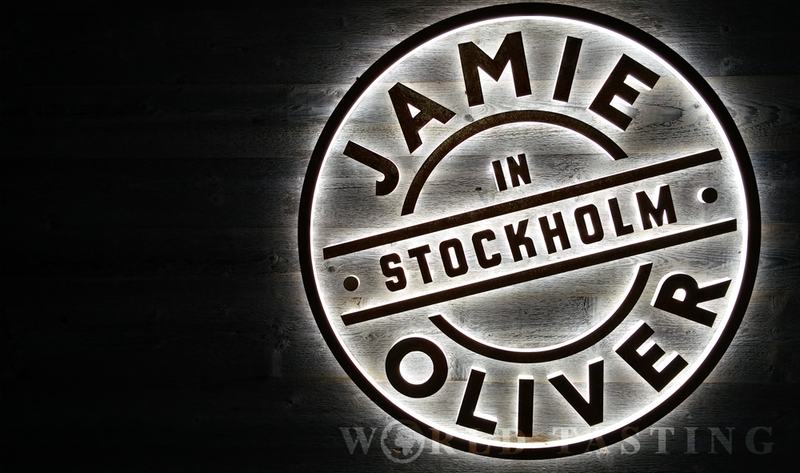 You want the same great culinary experience but without the pretense of a black tie? Head straight next door into Hermes bar. 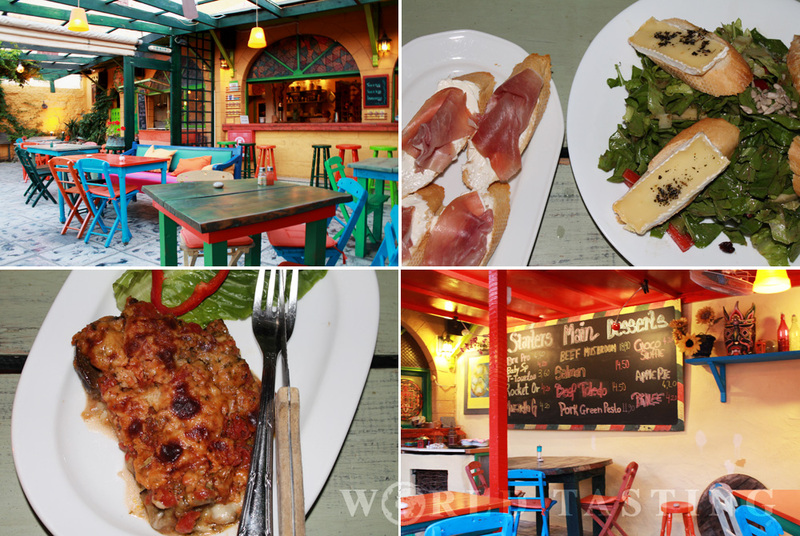 The bar serves all signature dishes from the main restaurant menu, as well as a selection of finger food to accompany your drink. 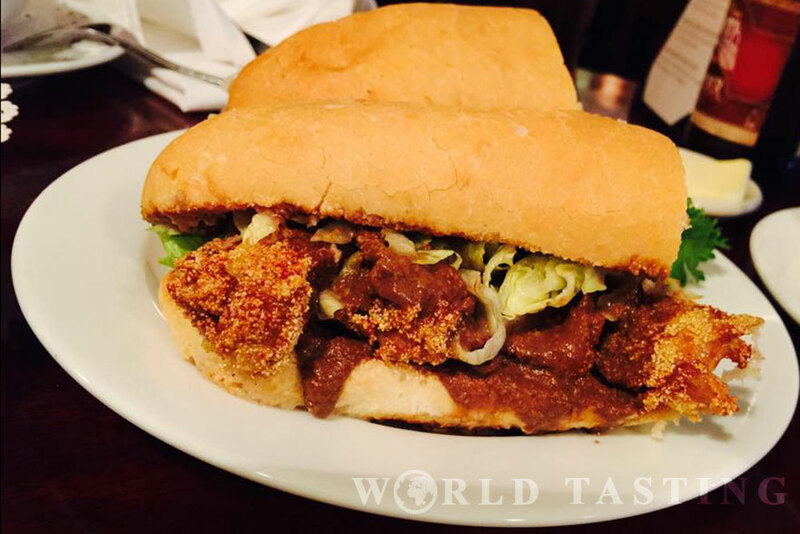 Like the Oyster Foch Po’Boy, a traditional Louisianan sandwich served on a baguette-like New Orleans French bread. For the most adventurous, there is Antoine’s famous Potage Alligator au Sherry, a wonderfully rich in flavors alligator bisque. It did take some encouragement from the staff, but once persuaded I never regretted giving it a try. A Po Boy is a traditional Louisianan sandwich. 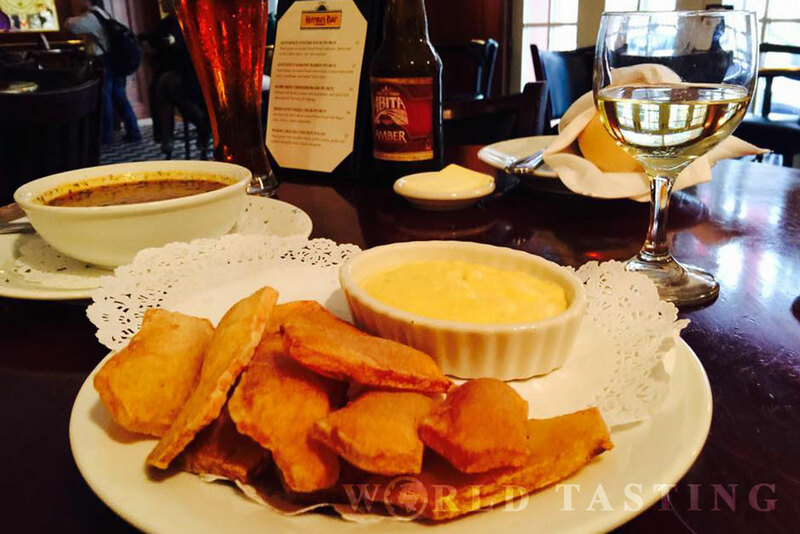 For a relaxed dining experience in the epicenter of hectic Bourbon street, there is no better place than Dickie Brennan’s Bourbon House. 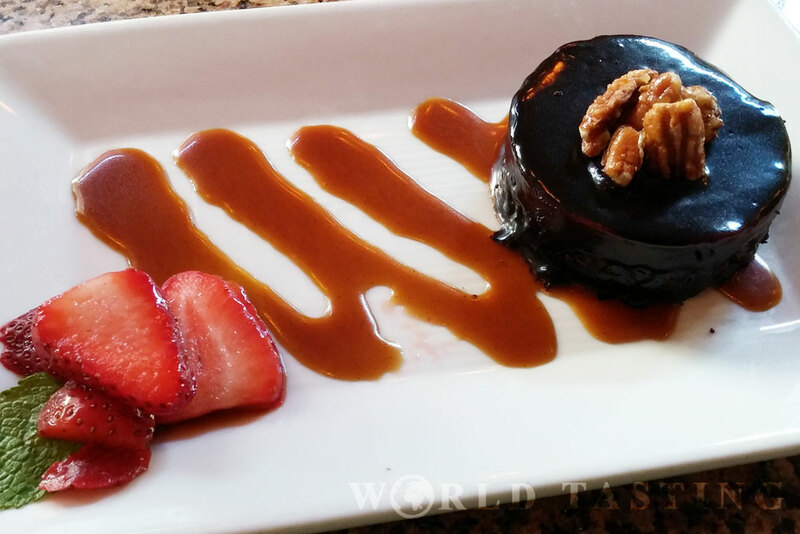 The restaurant prides for an extensive selection of bourbons and is the official home for New Orleans Bourbon Society. Now, I am not a bourbon kind of girl but I was instantly drawn to the outstanding oyster bar. However don’t simply cross Bourbon House off your list if you are not crazy for raw seafood either. 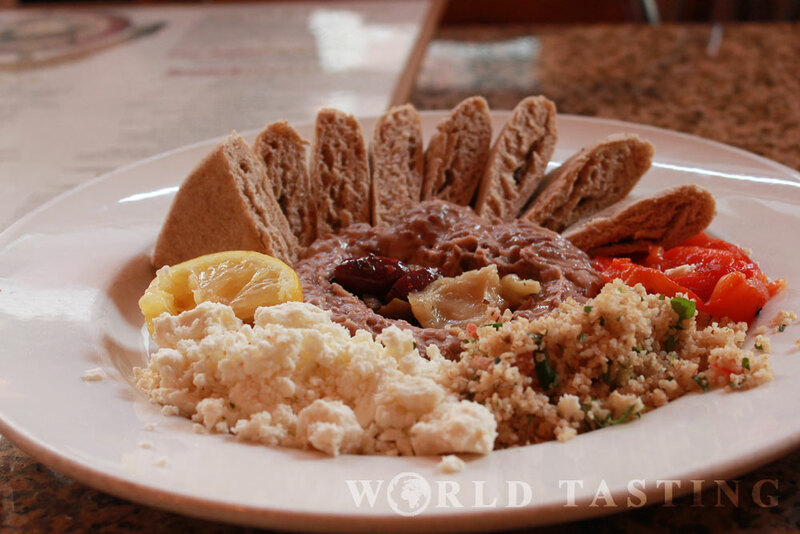 Instead, try the to-die-for sweet potato beignets, the red beans hummus (another specialty in New Orleans) and finish off with the the best chocolate pecan crunch you have ever tasted in your life. The best chocolate pecan crunch in town.